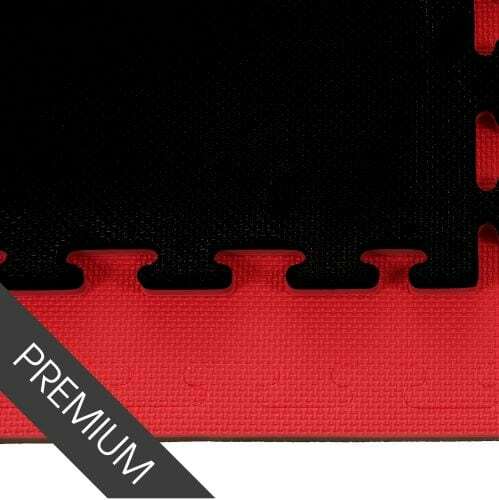 20mm Martial Arts Jigsaw Mats - Great Bulk Pricing Offer Available! Best quality jigsaw mats available for improved longevity. 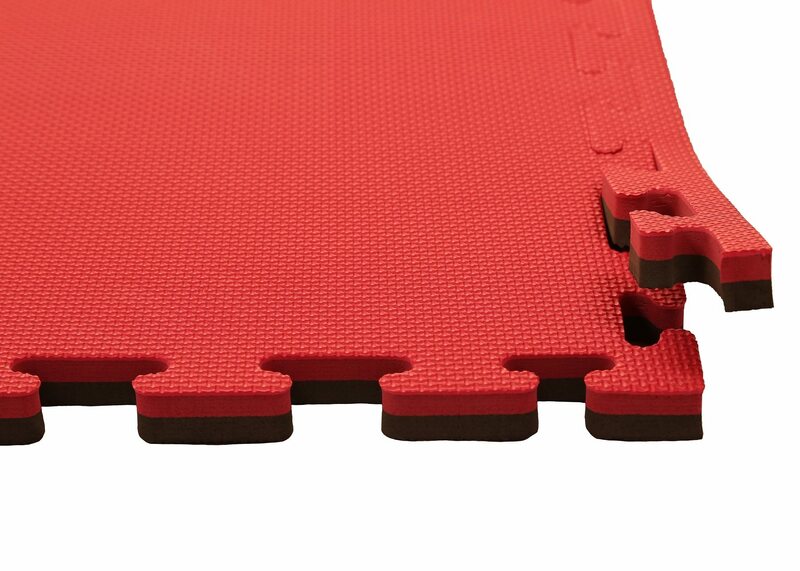 Promat Black Red 20mm Martial Arts Jigsaw Mats provide a lightweight, hard wearing and cost effective flooring. 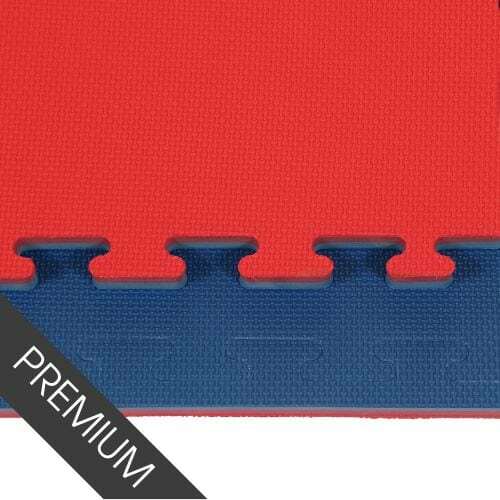 These mats will give you great versatility for your flooring. You can increase or decrease the flooring size within minutes. 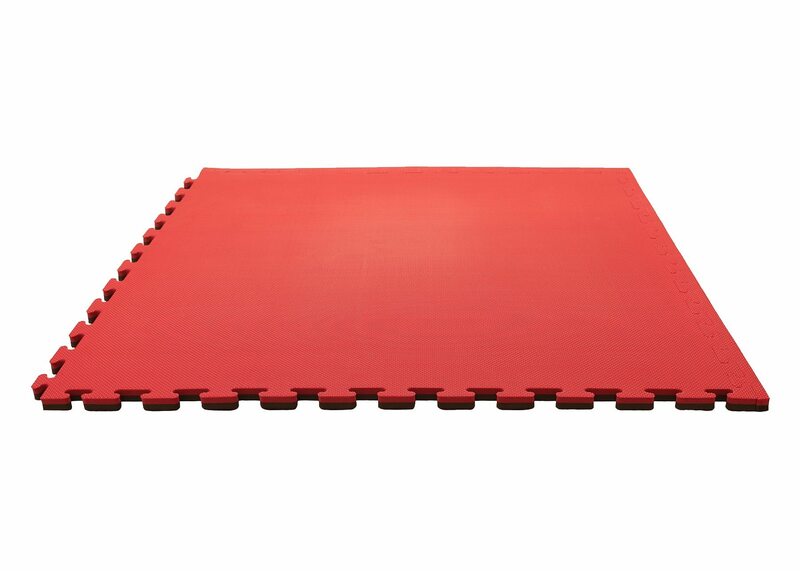 Our jigsaw mats can be used in a range of martial arts disciplines. This includes Karate, MMA and Judo, in addition to other environments such as gymnastics, yoga and play areas. 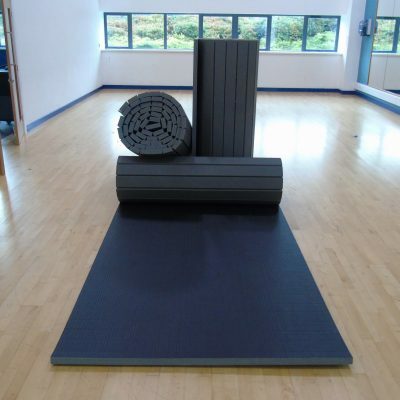 All of our mats are manufactured in the UK using a solid piece of EVA foam material to provide added durability and stability. 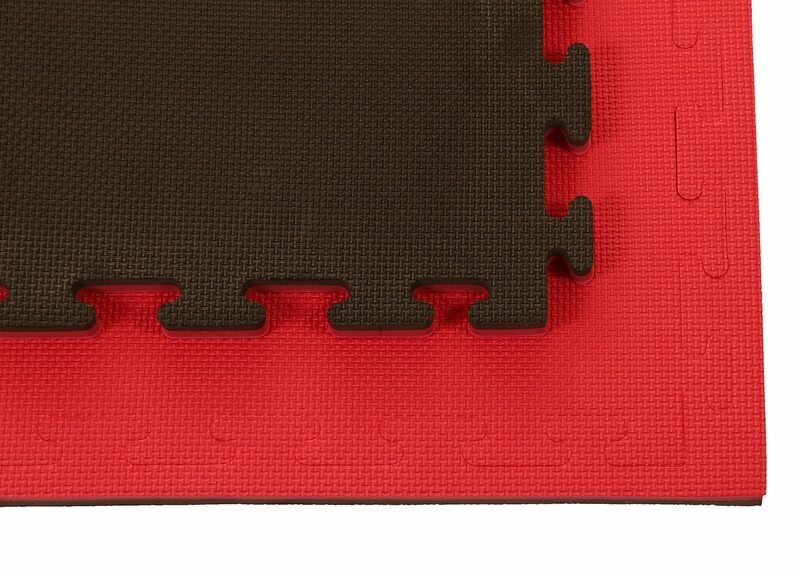 Each jigsaw mat has a reversible embossed pattern with a different colour on each side. 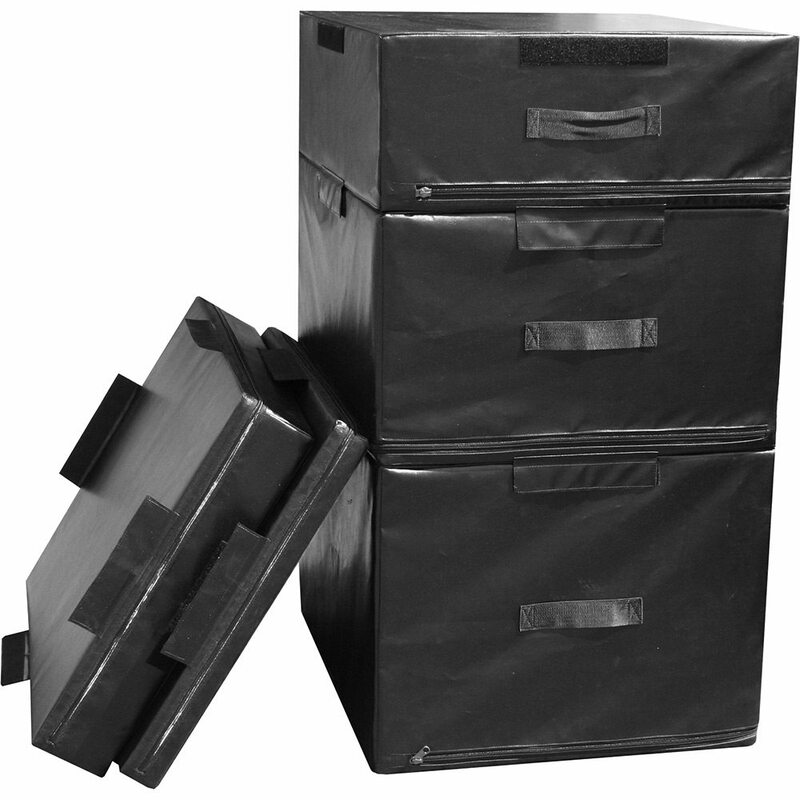 Finally, we also hold a large volume of stock to ensure that your mats are delivered within days of the initial order.